Chills. 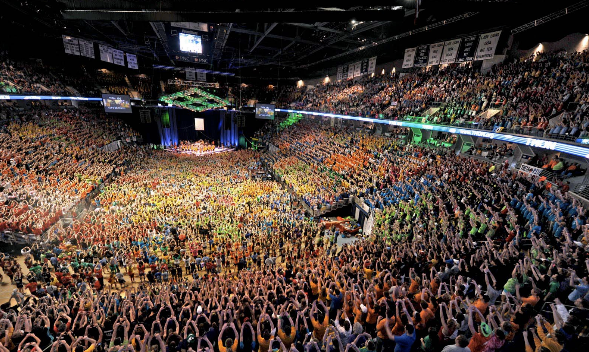 I can’t wait for THON this year, and everything that encompasses it until then! FTK! FTC!